Ron Garafalo 2019 President of the Hudson Gateway Association of Realtors. CENTRAL VALLEY—More than 250 Realtors, Affiliates, friends and family were on hand on Jan. 17 to celebrate the installation of former OCAR President and Realtor Ron Garafalo as 2019 President of the Hudson Gateway Association of Realtors. In addition to Garafalo, sales manager with John J. 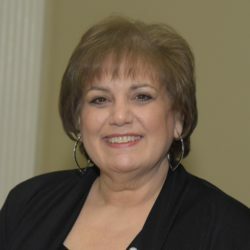 Lease Realtors in Middletown, Renee Zurlo, regional manager with BHG Rand Realty in Central Valley, was installed as the 2019 President of the Hudson Gateway Multiple Listing Service. Zurlo has served as the HGMLS President for the past three years and will serve until the new regional multiple listing service being created in partnership with the Long Island Board of Realtors becomes operational. Executive officers and directors of HGAR and HGMLS were also officially installed into their new positions at the annual Installation Gala held at the Falkirk Estate & Country Club in Central Valley. Garafalo, who was installed by longtime Realtor and friend Cathy Ripley, has enjoyed a real estate career for almost 20 years, following many successful years in corporate sales and management. Upon entering the real estate industry, he quickly became a director with the former Orange County Association of Realtors and later, president of OCAR. Garafalo was an owner of Real Estate United, in Middletown, before joining John J. Lease Realtors. Today, he manages an office with more than 40 agents and is also a New York State certified real estate instructor. 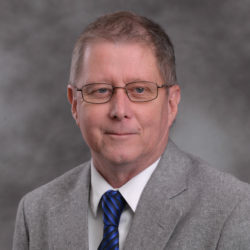 He teaches classes for HGAR at its Goshen location, including Ethics, Fair Housing and Licensing courses. He added that Realtors help clients consummate what is likely the largest financial transaction of their lives and noted that HGAR members should be proud of their roles in helping them achieve the American Dream. Garafalo then discussed some of the many initiatives HGAR and the HGMLS are engaged in and noted that one of his priorities in 2019 will be promoting the importance of the Realtor Code of Ethics. Zurlo has been in real estate for almost 25 years and currently oversees five BHG Rand offices and 250 agents in Orange County. Like Garafalo, she was also an owner of Real Estate United in Middletown before joining BHG Rand. Zurlo also serves on HGAR’s Professional Standards Committee and is a New York State Certified Real Estate Instructor. In addition to the new HGAR president, the 2019 HGAR Executive Officers were installed by HGAR Chief Operating Officer Ann Garti included: Gail Fattizzi of Westchester Real Estate Inc. in Somers as President-elect for 2020; Irene Guanill, of Meet the Sellers in the Bronx, as Treasurer; Crystal Hawkins Syska, of Keller Williams New York Realty in White Plains, as Secretary; and Barry Kramer, of Westchester Choice Realty, Inc. in Scarsdale, as Immediate Past President. New regional directors include: Tony D’Anzica of Dynamax Realty NYC, Inc. in Manhattan as Regional Director, New York County; Clayton Livingston, of Rand Commercial in White Plains, as Regional Director, Putnam County; Eydie Lopez, of Keller Williams Hudson Valley United in Middletown, as Regional Director, Orange County; Roberta Bangs, of BHG Rand Realty in New City, as Regional Director, Rockland County; and Aimee DeCesare, of RE/MAX Distinguished Homes & Properties in Bronxville, as Regional Director, Westchester County. HGAR’s Recognition Committee Chairperson Terri Crozier acknowledged the 2018 award winners that included: Zurlo as 2018 Realtor of the Year and 2018 Affiliate of the Year William Jansz, senior officer, branch administration of Trustco Bank. 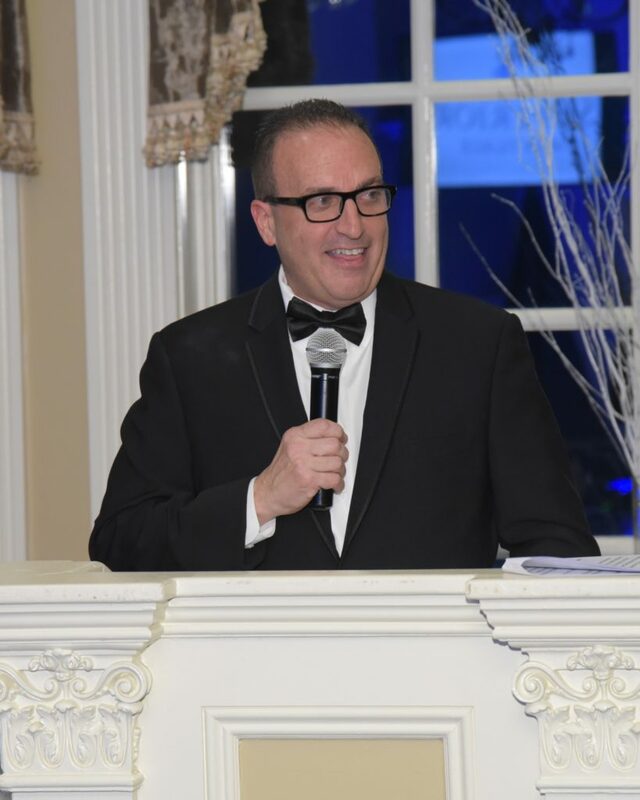 Other 2018 award winners that were feted at the gala included: Spirit Awards: Crystal Hawkins Syska of Keller Williams New York Realty in White Plains and Emi Cacace of Portico Realty Group in Scarsdale and Manhattan; Extra Mile Awards: Rey Hollingsworth Falu of Hollingsworth Real Estate in White Plains and Irene Guanill of Meet the Sellers in the Bronx; President’s Award: Gail Fattizzi of Westchester Real Estate Inc. in Somers; Albert P. Schatz Legislative Advocacy Award: Leah Caro of Park Sterling Realty in Bronxville; Stephanie Crispinelli Humanitarian Award: Christopher Greco of Richard Greco Real Estate in the Bronx; Up & Coming Award: Richard Herska of Better Homes and Gardens Rand Realty in Nyack and the Edward I. Sumber Memorial Award: John Dolgetta of Dolgetta Law in White Plains. Among the dignitaries in attendance at the gala were: NYSAR President-Elect Jennifer Stevenson, Rockland County Executive Ed Day and Orange County Partnership President and CEO Maureen Halahan. The installation program also included an update on HGAR activities presented by CEO Richard Haggerty. The pledge of allegiance was recited by HGAR Immediate Past President Barry Kramer. The sponsors of the Installation Gala were: Country Sponsors: Dolgetta Law, PLLC and John J. Lease Realtors; Centerpiece Sponsor: HomeBridge Financial Services; DJ Sponsor: A.S.A.P. Mortgage Corp.; City Sponsors: Ark Mortgage, Mid-Hudson Valley Federal Credit Union, Showing Time and Webster Bank; Town Sponsors: Allan Block Insurance, Blustein, Shapiro, Rich & Barone, LLP, Hudson United Mortgage, Title & Insurance, Judicial Title—Cathy Massaregli and Stephanie Liggio, Prime Lending, Superior Mortgage, Valley National Bank and Vizzi Edberg.